Sony’s approach with two upcoming free-to-play PlayStation 4 MMOs is to keep them… free. Both PlanetSide 2 and DC Universe will not require a subscription to PlayStation Plus. With PlayStation 4, Sony is following Microsoft, turning PSN into a multiplayer pay wall with a $50 fee per year. By comparison, Microsoft has chosen to lock free-to-play games behind Xbox Live. Games such as Happy Wars and Doritos Crash Course 2 are inaccessible with Silver. Future titles to use this feature include Blacklight Retribution and Warframe. 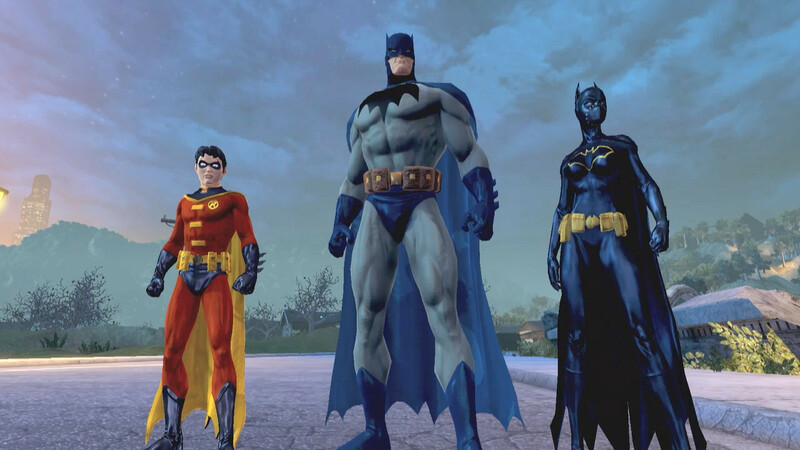 Note DC Universe carries cross-play with PlayStation 3.